Follow us on Twitter @BeaverSupermar2 for the Latest Deals! 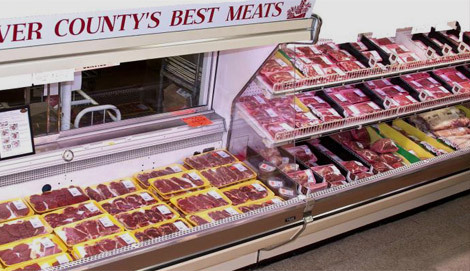 The meat department specializes in personal service and custom cut meats for individuals or groups up to 1,500 people. Both our deli and bakery have something new everyday! 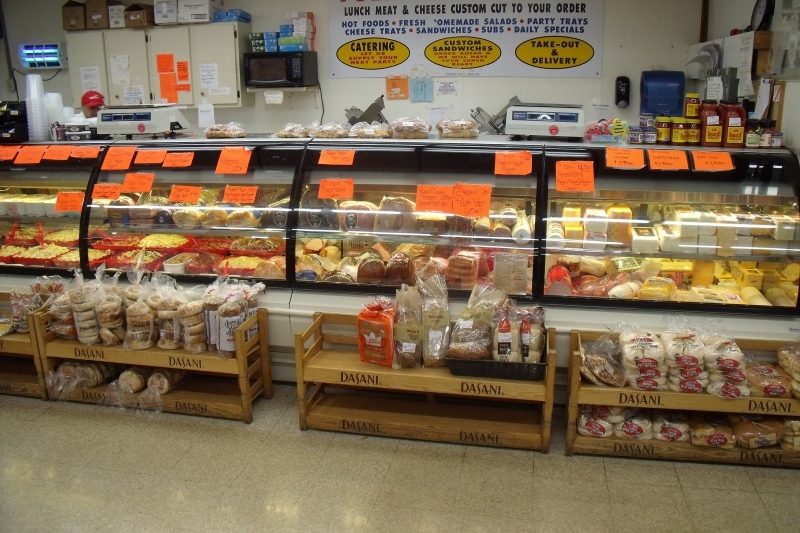 From sandwiches, sandwich buns, rolls, breads, pastries, pies, cakes and cookies, trays, fresh cut meats and cheeses and our ever popular store baked ham. Cut to order. It has always been our goal to bring our customers the best in quality! 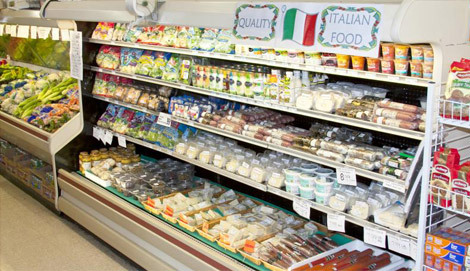 Our newest specialty items offer a broad selection of Italian foods. 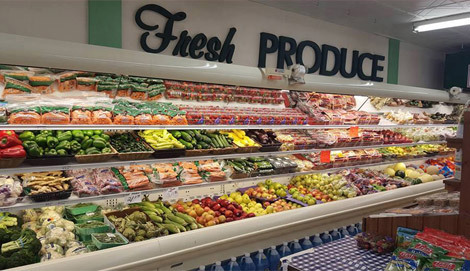 You will find fresh meats, cheeses and other items available in our produce aisle daily. 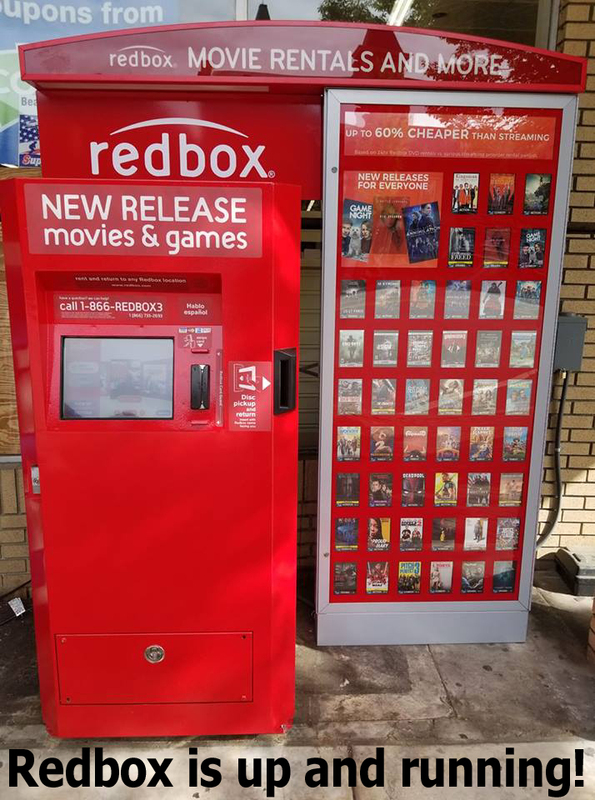 WE HAVE MOVIES AND GAMES! Be the first to hear about promotions, weekly sales, and product events. We value and respect your privacy. Your email address will not be shared with a third party, nor will it be sold or used for purposes other than being on the Beaver Supermarket mailing list.